Shaving is what majority of us always do, but have you ever considered the kind of a shaving razor you are using? How effective is your shaving razor? Choosing the best shaving razor can be so hard following the wide varieties that exist in the market. You might also be planning to reward your man with the best shaving razor, but you can figure out on the best type! 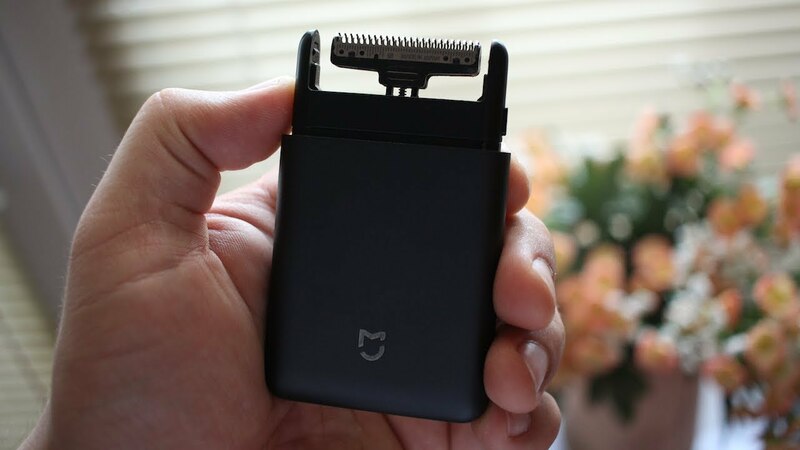 Worry no more, Xiaomi has now invented the most amazing Xiaomi Electric Razor that has the best-fitted features to suits all portability and efficiency needs! 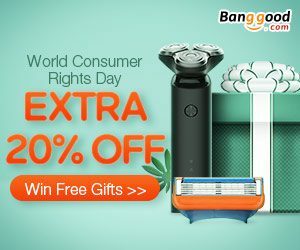 Xiaomi Electric razor is the only choice that you should consider purchasing for your man this festive season. The make of a tin-copper alloy coating is just the assurance of longevity. It comes in metal material, and that’s why it lasts longer with the best effectiveness every day like just a newly purchased entity! It’s very slim and therefore portable! 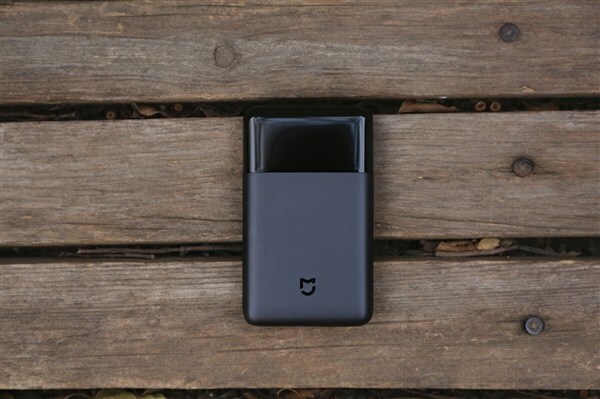 There is nothing more amazing than a portable entity that will serve you at any time of the day anywhere. It’s the Xiaomi electric razor that will suit your man this Christmas! Its light weight of only 100 grams and the slim characteristic enhances its portability! Your man won’t also risk the defects that can result from the inefficient shaving gadgets. The Xiaomi razor is just well designed to be skin-friendly with the most amazing fitted knife that shaves quickly with the high-quality comfort! No careless cuts, the inconvenience; it’s just the best shaving companion for your man! Get it now at bang good! The artistic design with a Voronoi geometry that is inspired by the dragons fly’s wings of this latest Xiaomi electric razor from Banggood is another feature that makes it’s more captivating and most appealing to all the consumers. It also uses the tough Nippon steel that’s very sharp, and it just shaves efficiently anytime! 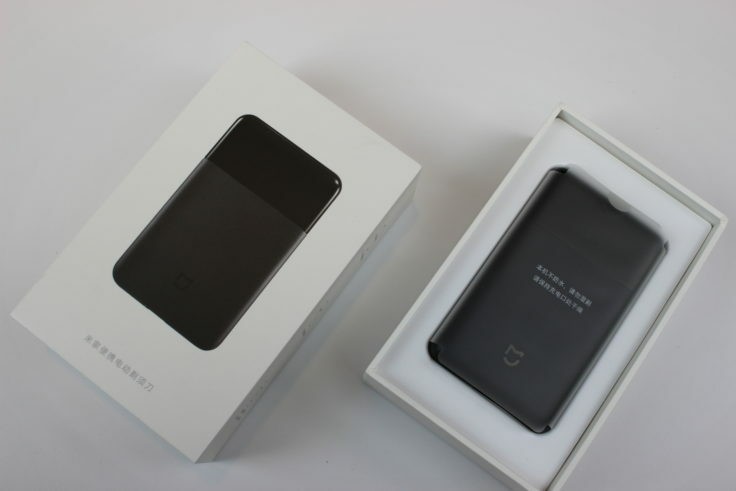 Other features are the standby battery that just lasts longer to allow the whole process to be successful. 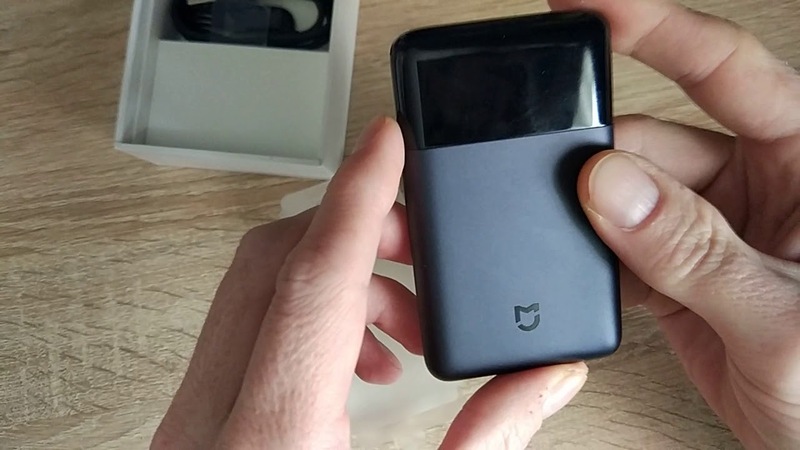 The whole shaving process of this amazing Xiaomi electric razor is just thrilling. It works with the fastest speed with the desirable silence during the shaving process. It shaves for 3 minutes daily for 30 days! 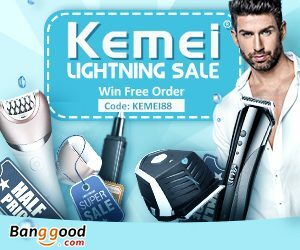 The blade inclination is also just perfect at 27 degrees inclination which works best to enhance the Xiaomi electric razor cutting force! In conclusion, the black Xiaomi electric razor is the best choice for your man this festive season. It’s the best gift that you can surprise your husband with! Its striking features and the most desirable efficiency ranks it the best. It’s an irresistible design that every loving woman should get for the man he loves this festive season! 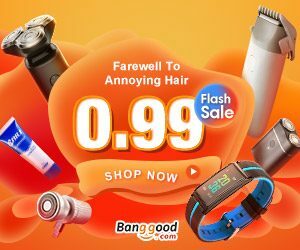 Be that good person and get your man the amazing Xiaomi electric razor from Banggood.